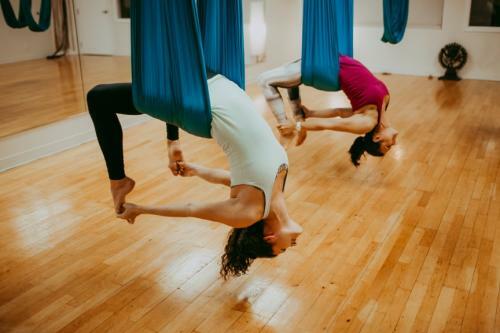 Please click 'Sign Up’, and enter in all your contact details. Nicole or Prestonne will be in touch within 24 hours to begin your application process. 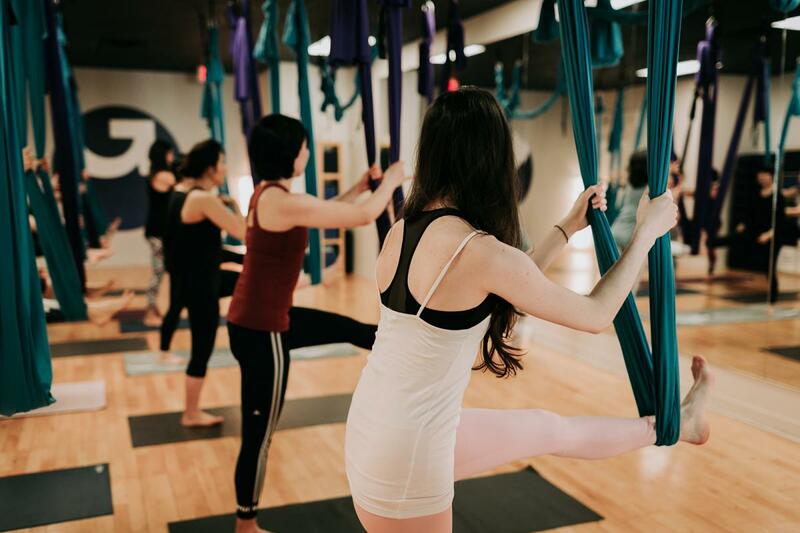 Once your application is accepted and you are welcomed into the program, you will have 7 days to make your first payment. 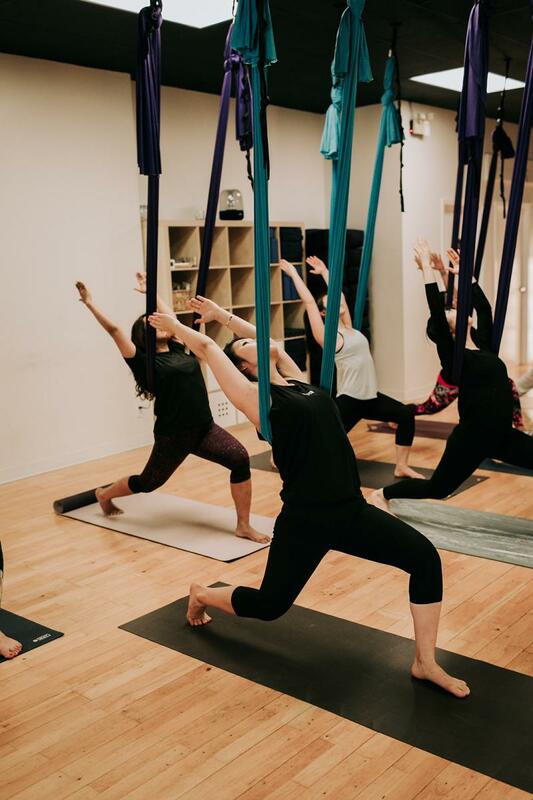 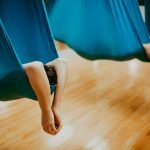 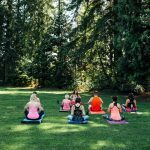 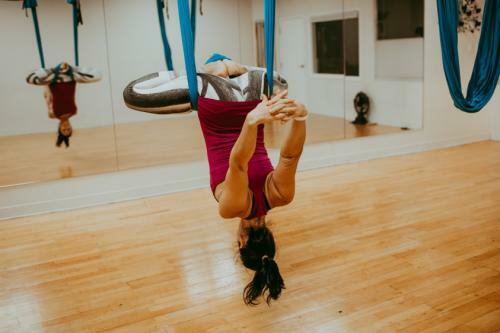 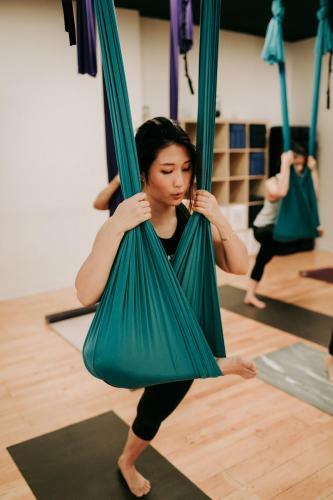 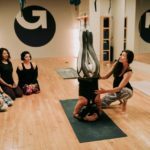 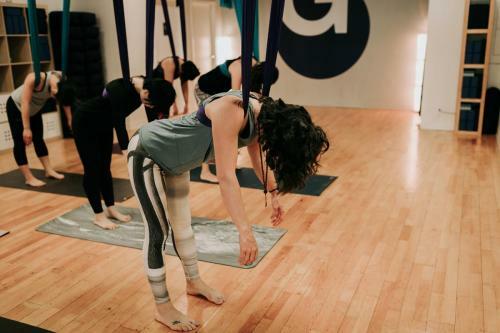 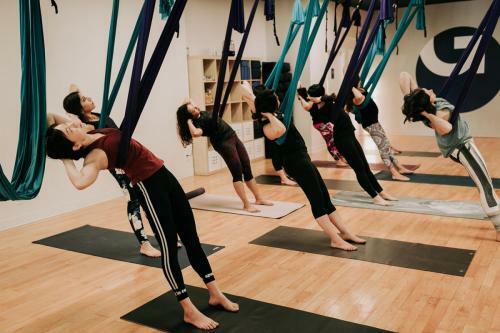 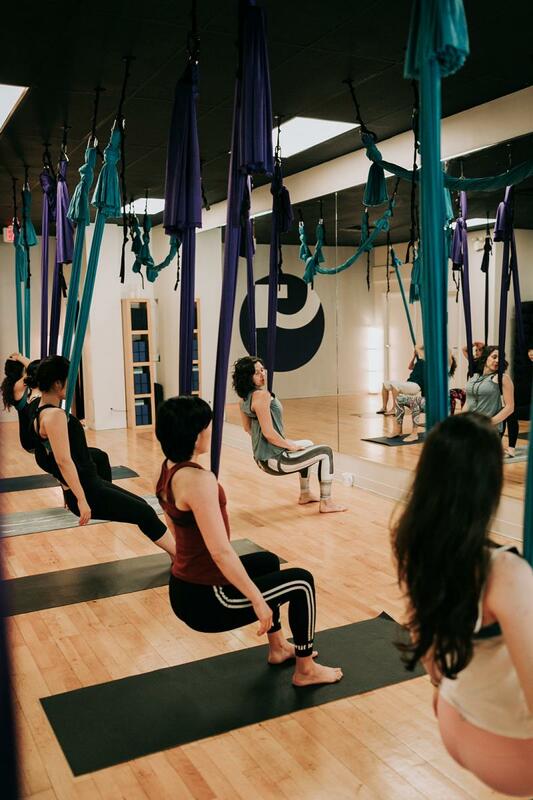 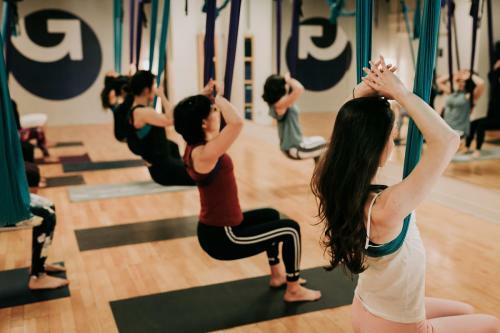 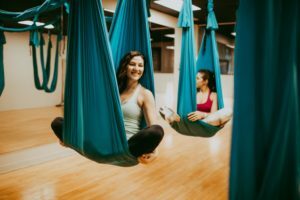 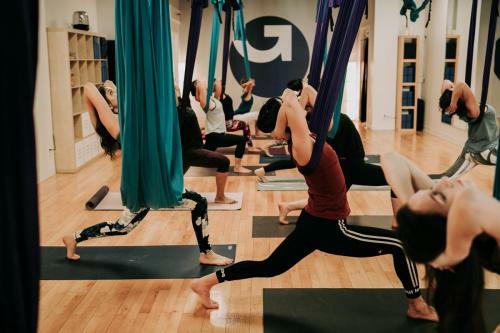 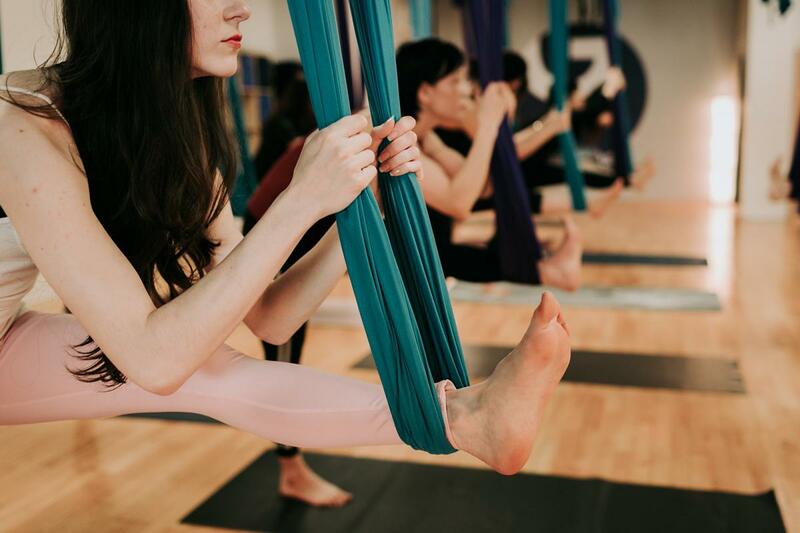 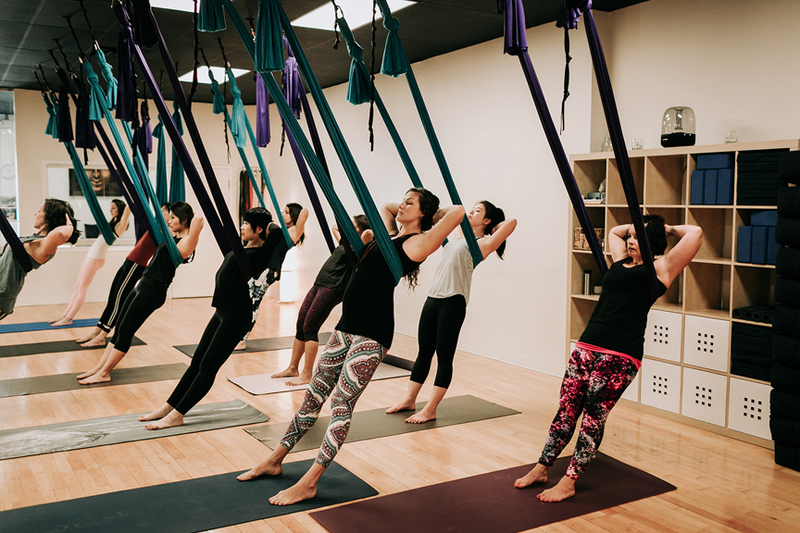 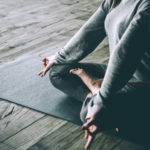 I’m interested in more information on your Aerial Yoga Teacher Training.